You’ve heard the word, you don’t know what it really is, but everyone does it. Before you hire the next door neighbor to do your SEO or invest in online advertising, you should consider reading up on what SEO is and how it works. Then spend some time doing the basic SEO on your WordPress website. Taking care of the ‘health’ of your website is one of the simplest ways to better your SEO! By ‘health’, we mean you got to keep your website up to date, check your content, links on the website, security etc. You can do great SEO site audit by yourself by following a few steps and probably the use of some tools. Being search engine optimised is essential for your organic search results. Google changes their search engine algorithm all the time. You must keep up with that. Or else your ranking drops. Your website should always focus on the target audience. The content you have on your website should not be outdated. There is a need for fresh and appealing content at all times. The website will contain a lot of links, make sure your links are not broken. Broken links lead to dead ends, such stops cause Google bots to negatively rate your website. If you need to improve your visibility on the search engine, you need to make sure you are implementing all the features that a search engine is looking for. 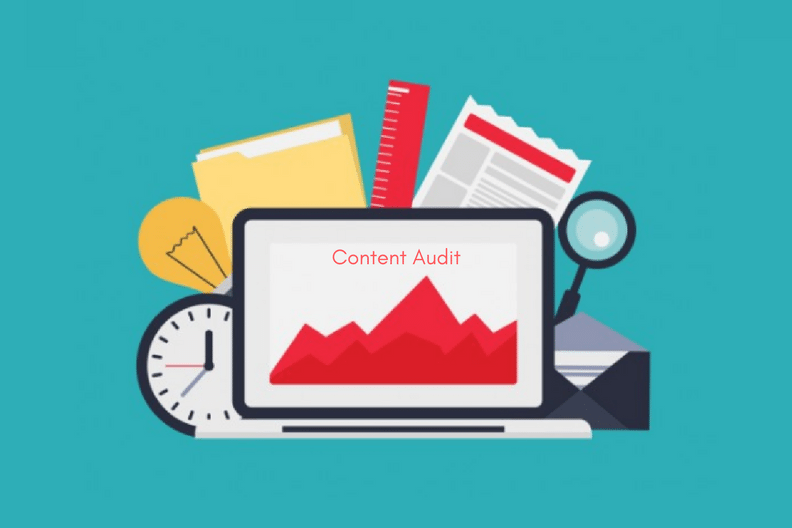 Now that you have a basic idea of why you need to do an SEO site audit, let’s move on to how to do one. A campaign to track your site’s profile over time and against competitors. It fetches all the SEO related issues by crawling your data. Helps get 10x more SEO leads and sales. Optimise your website to the best practices. Track all the URL shares and likes your site has got. Helps in site optimisation, competitive analysis, and link management. What’s your experience with SEO site audit been like? Share with us in the comments section.